Would you move your family to the rough part of Chicago to pay down debt and improve the neighborhood? Coming down to the basement is one woman who did just that...Aja McClanahan. After making the difficult decision to take drastic action, Aja and her family paid off a whopping $120,000 in debt. Think you could do the same? Aja will share her inspiring story about how her family took action and wiped out their debt. In our headlines segment, we'll share one crazy headline about a woman who paid $7,000 for toilet paper. She's gotten her refund... two months later, but how in the world do we make sure that doesn't happen to us? And if it does, what do we do? PLUS, we'll get a special visit from our close friend at Buzz Indexes, Jamie Wise. We'll also throw out the Haven Life lineto Tony. Tony's wife is teaching some classes at the local rec center this summer. How should they handle their extra income? Do they need to set up an LLC? We'll also answer another listener letter, throw out Doug's trivia question, and more. Thanks to Slack for supporting Stacking Benjamins. Slack: Where work happens. Go to slack.comto learn more. 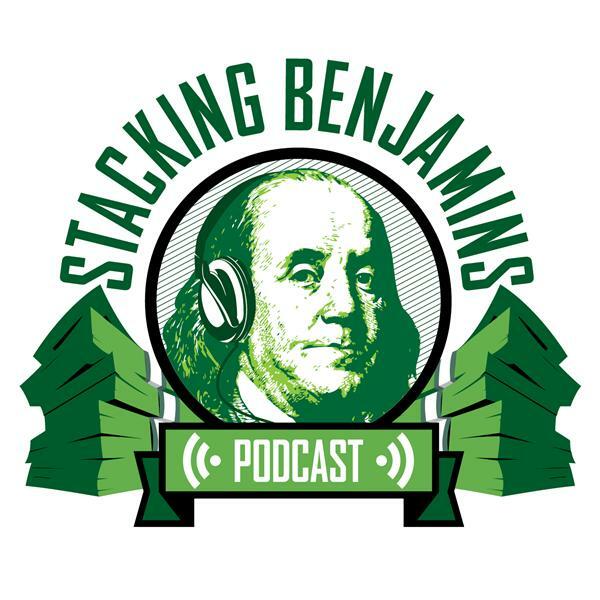 Thanks also to MagnifyMoney.comfor sponsoring Stacking Benjamins. MagnifyMoney.com saves users on average $450 when they compare, ditch, switch and save on credit cards, student loan refinancing, checking, savings and more. Check out MagnifyMoney.com for your savings.